Health & beauty There are 13 products. 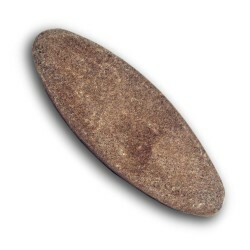 It's a natural rock of volcanic origin, ideal for making smooth skin and remove calluses and duron. It is used wet, wiping on the parties concerned. 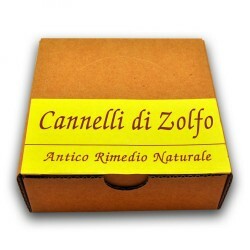 Sulfur bars are Excellent natural remedies to relieve joint and muscle tension. The sulfur bars acts by absorbing the negative electrostatic energy that accumulates in the tense and painful areas of the body. 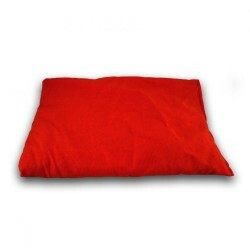 In this way it causes a pleasant relaxation and a gradual relaxation. 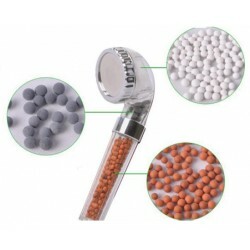 The Best natural remedy for relieving muscle tension and joint pain! Ear cones, made of natural fabric and beeswax, are an ancient method of ear cleaning; their beneficial action contributes to the natural removal of ear wax and to balance ear pressure, avoiding the unpleasant feeling of ears closed. 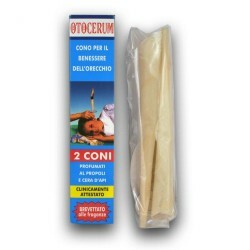 The cones represent a natural method of treatment and non-invasive, suitable for all ages. 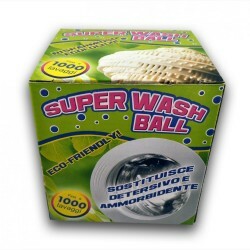 The revolutionary method for doing laundry in a washing machine without using detergents.With its innovative patented formula, Super Wash Ball generates the emission of infrared rays and greatly increases the molecular movement of water, thus reinforcing its natural cleaning power. It's the root of Araak tree (Salvadora persica) that occurs naturally in Saudi Arabia and Yemen.It's used as natural toothbrush to maintain white and shiny teeth at any age. 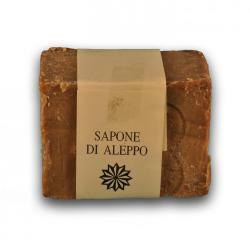 The soap of Aleppo is an ancient soap produced with only pure and natural elements such as olive and laurel oil. Its history, its quality and reputation worldwide is linked to traditional crafts of the city of Aleppo in Syria, which for centuries has been able to preserve the traditional method of production. This product contains 25% of Aleppo soap. 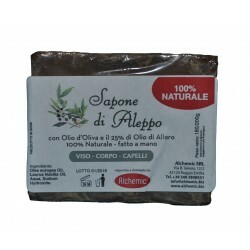 The soap of Aleppo is an ancient soap produced with only pure and natural elements such as olive and laurel oil. Its history, its quality and reputation worldwide is linked to traditional crafts of the city of Aleppo in Syria, which for centuries has been able to preserve the traditional method of production. This product contains 25% of Aleppo liquid soap. Synthetic foil, formed by the fusion with different types of resins that, rubbed on a 100% wool fabric, rebalances the cellular function restoring the natural electrostatic field for the bioelectric balance of the body. 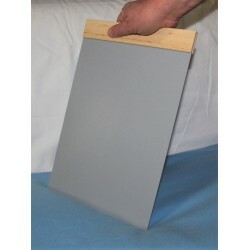 Eliminating pain and improving joint movement.